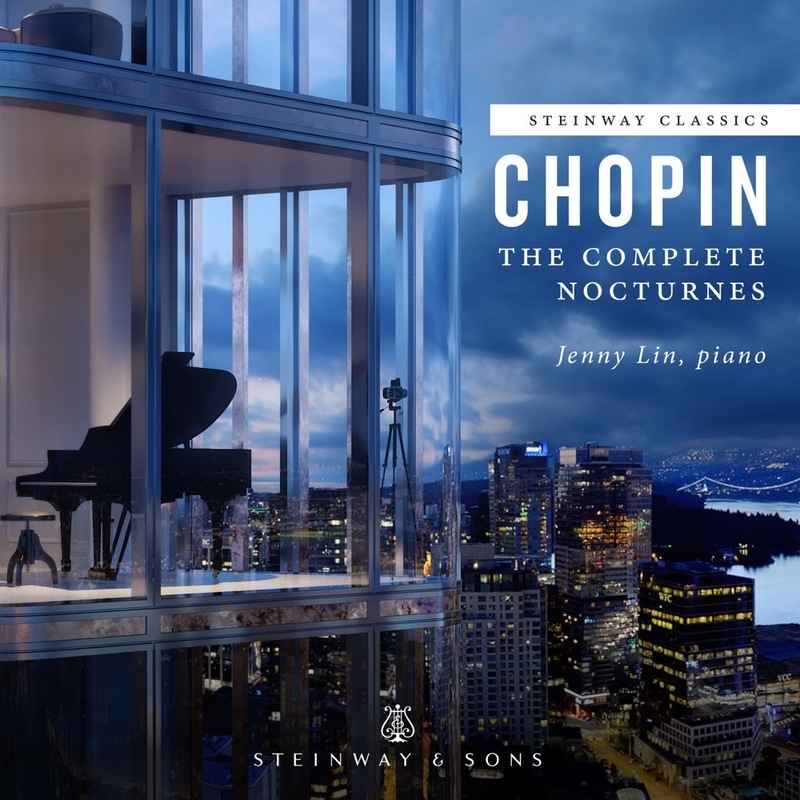 Once widely regarded as the high-water mark of his work in the form, the two Nocturnes of Frédéric Chopin's Opus 37 gradually fell into disservice during over the course of the twentieth-century. They are, nevertheless, wondrous specimens of Nocturne form, being something of a hybrid between the more dramatic examples found in the composer's Opus 27 and the far simpler textures and moods of the two Opus 32 Nocturnes. It is perhaps important that Robert Schumann considered these two works to be examples of Chopin at his finest, declaring them to be "of that nobler kind under which poetic ideality gleams more transparently ." An altogether different essay is the Nocturne in G major, Op.34, No.2, with its barcarolle-like six-eight meter and succulent melody in parallel thirds and sixths. It is quite possible that this particular Nocturne was composed during or shortly after Chopin's 1838 stay with writer George Sand on the Island of Majorca, and that something of the warmer Mediterranean climate crept into the composer's pen. The second theme of the Nocturne, a simple tune that varies very little from its quarter-note/eighth-note six- eight pattern, has been judged by many to be the most beautiful melody Chopin ever composed (Chopin recorded that he himself felt the melody of the E major Etude from Opus 10 to be his finest such achievement)-the theme is certainly a musical embodiment of the guiding principle that "less is more." This second theme returns after a truncated reprise of the opening, more active material, and it wins out once again at the end of the piece (following a brief silence) after that initial theme makes yet another effort to come out on top. The final bars are simplicity itself.